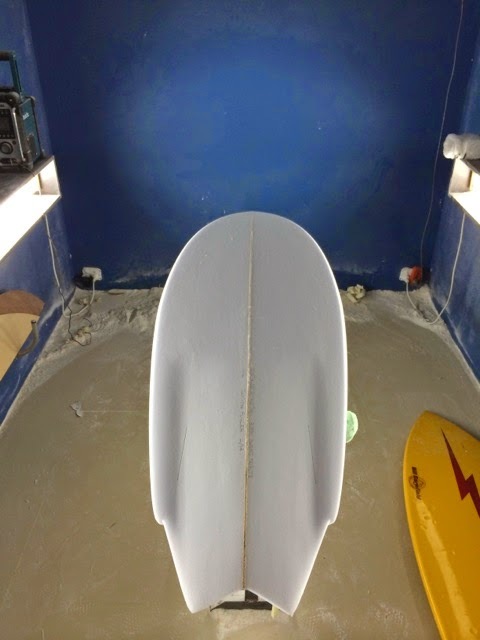 I've long admired the work in foam and glass of surfer / shaper / designer / artist - Shawn Stussy. 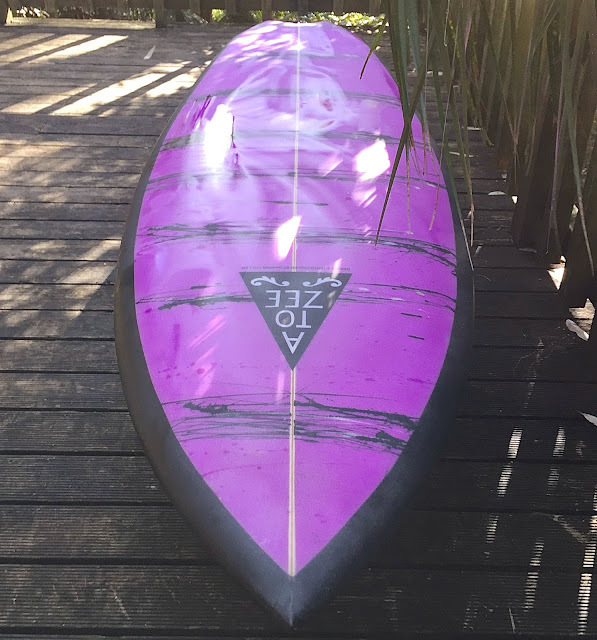 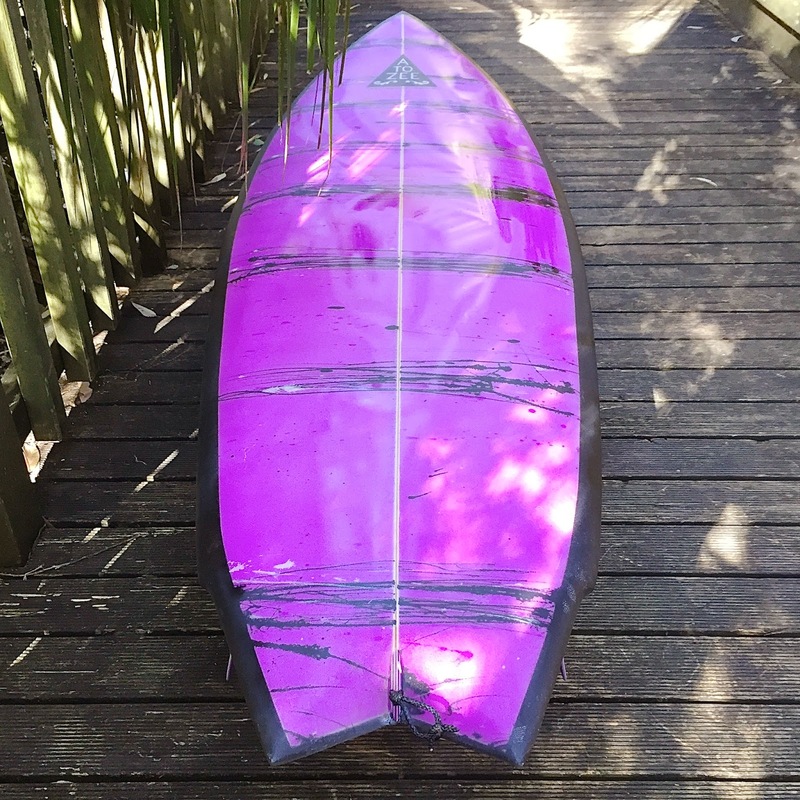 Specifically I have longed and lusted after after one of his original 80's twin fins. After spending three years living in the US I got close to getting my hands on one a number of times, but never close enough to bring one home. 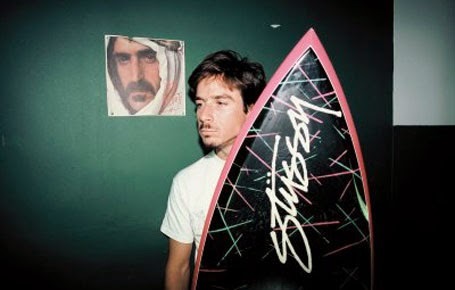 Frustration is the mother of invention the saying doesn't go, regardless, frustration has inspired me to make my own tribute to the master. 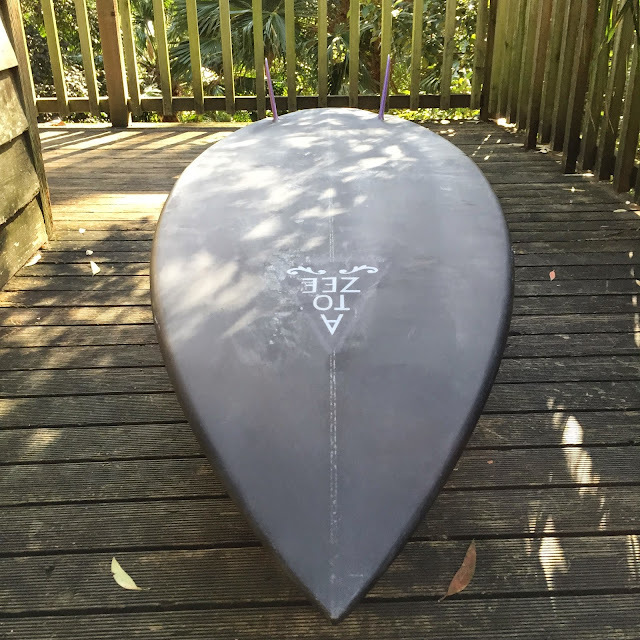 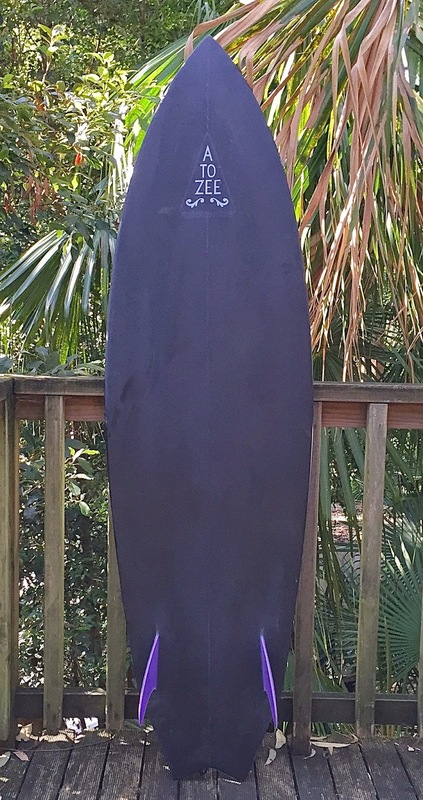 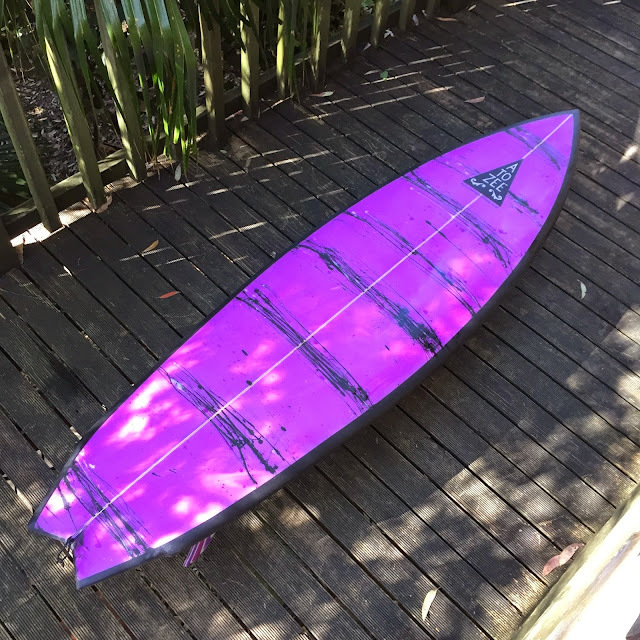 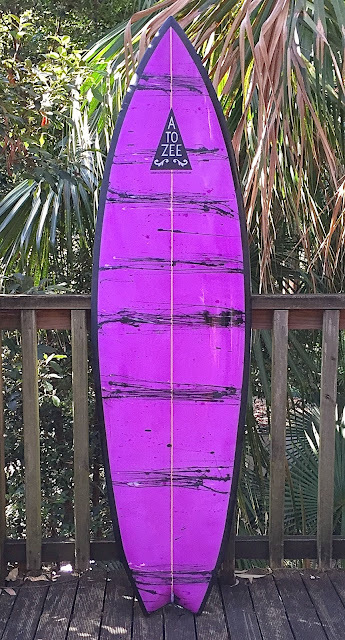 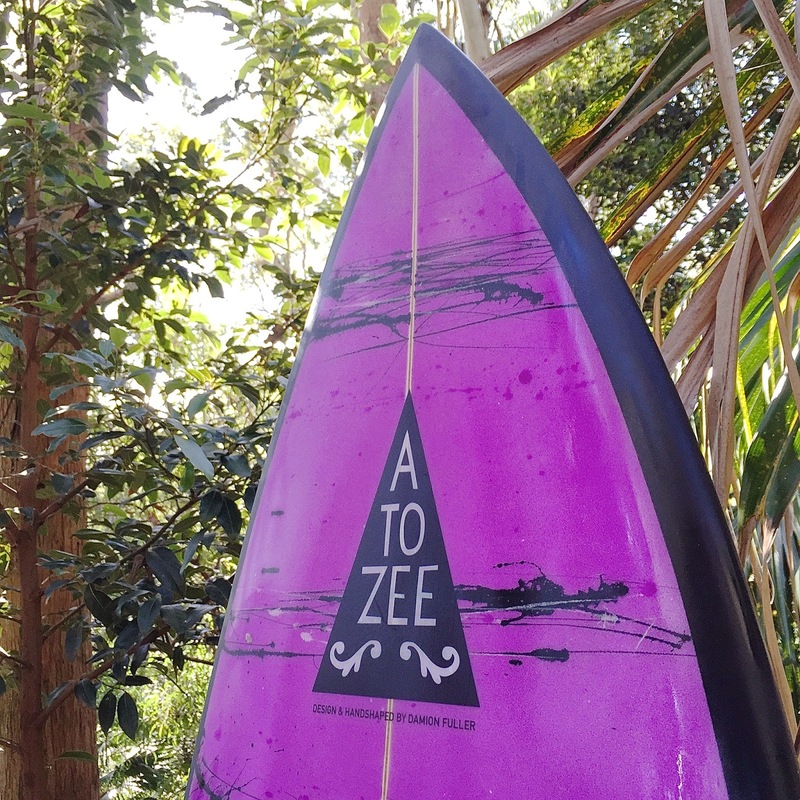 6'3" x 20 1/4" single fly, swallow tail. 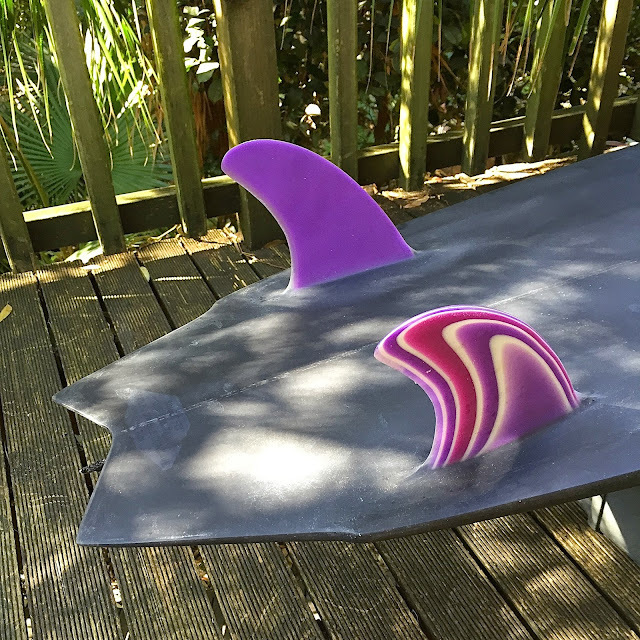 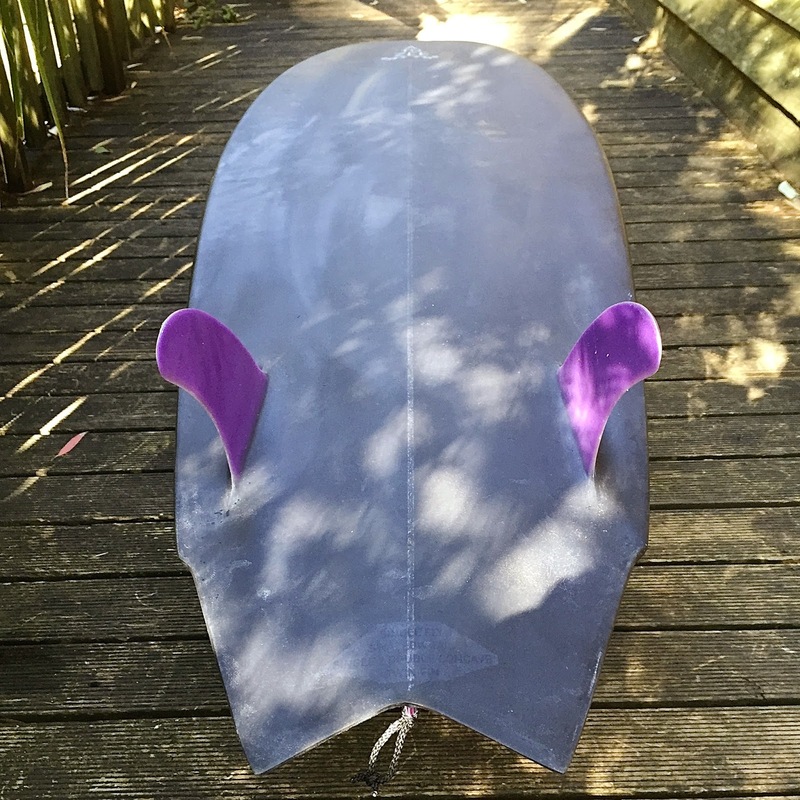 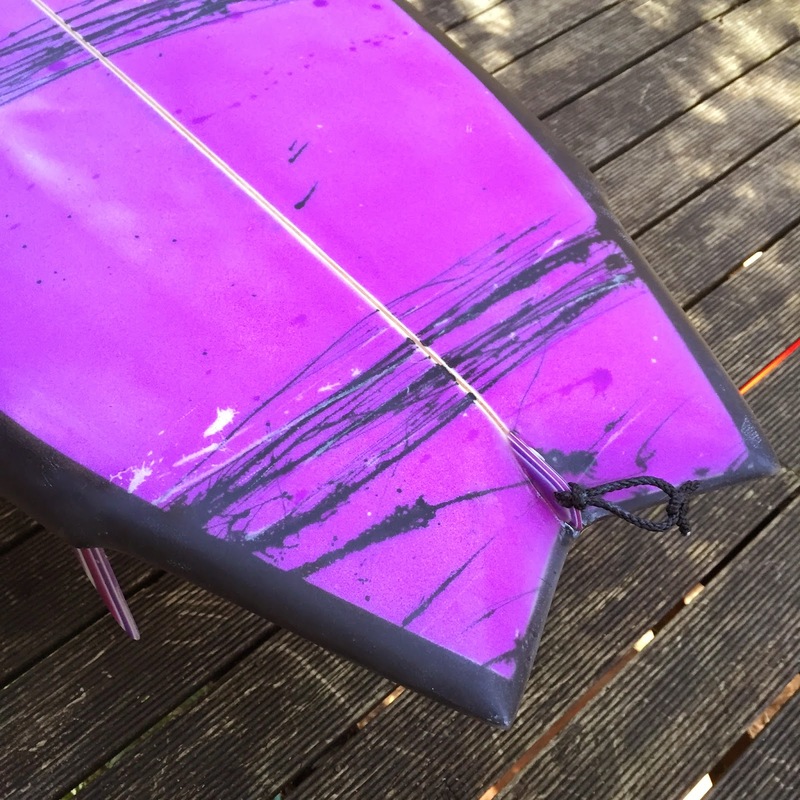 Very subtle rocker, flat to fee through the tail with fluted flyer either side of the fins. 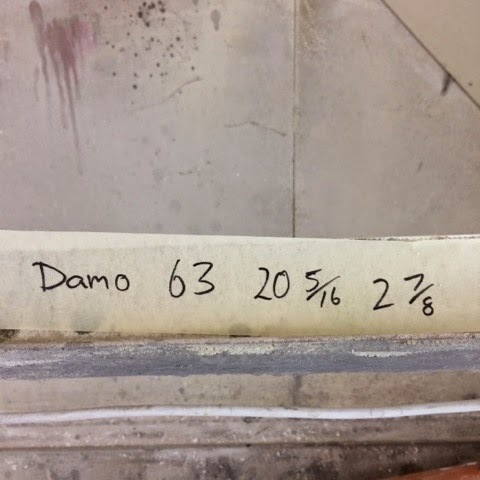 nice one Damo-does it go?